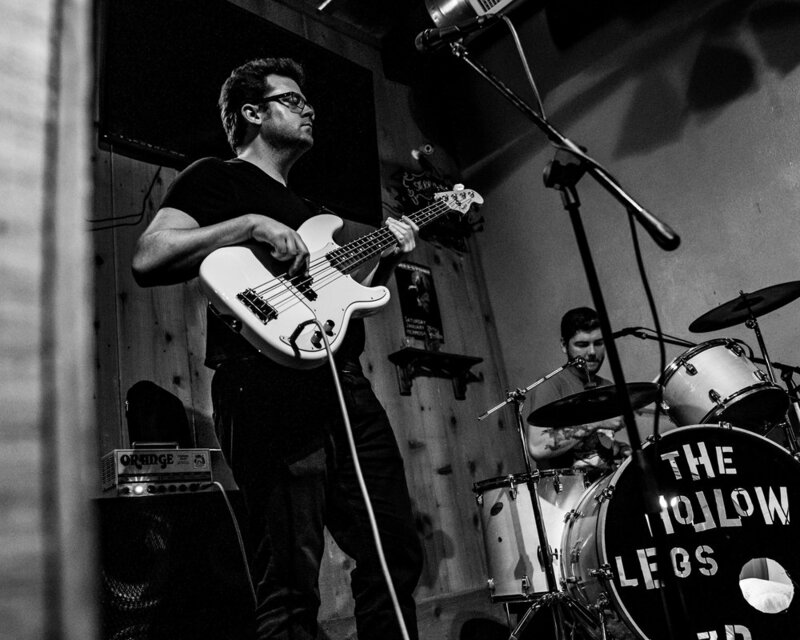 Despite growing up on the chill beaches of west Los Angeles, The Hollow Legs have crafted a sound that is far from easy listening. Subscribing to the theory that creativity benefits from constraints, they stripped their soulful rock n’ roll down to its essential elements: guitar, bass, and drums. But don’t call them a power trio, they are much more than that. 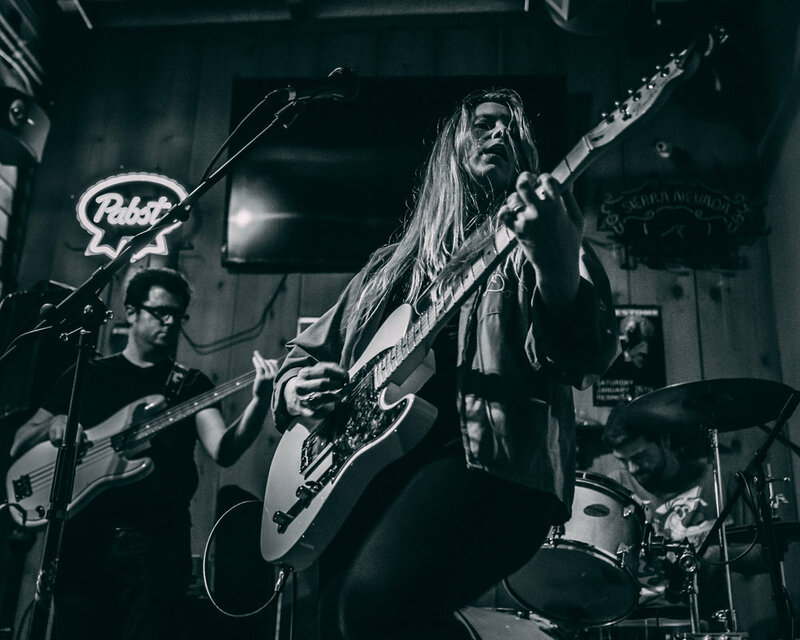 Kira Lingman, lead guitar and vocals, and Zach Bozeman, drums, have been honing this powerful and unique sound for years at venues all over Los Angeles. In 2018, they added the immense talent of multi-instrumentalist Hugh DeFrance to hold down the backline on bass. In 2019, The Hollow Legs will be releasing their debut single, “Shiver My Bones”. Witnessing Kira, Zach, and Hugh play live is an experience not easily forgotten. Arresting, chaotic, beautiful, intense, sweet, and of course, soulful.